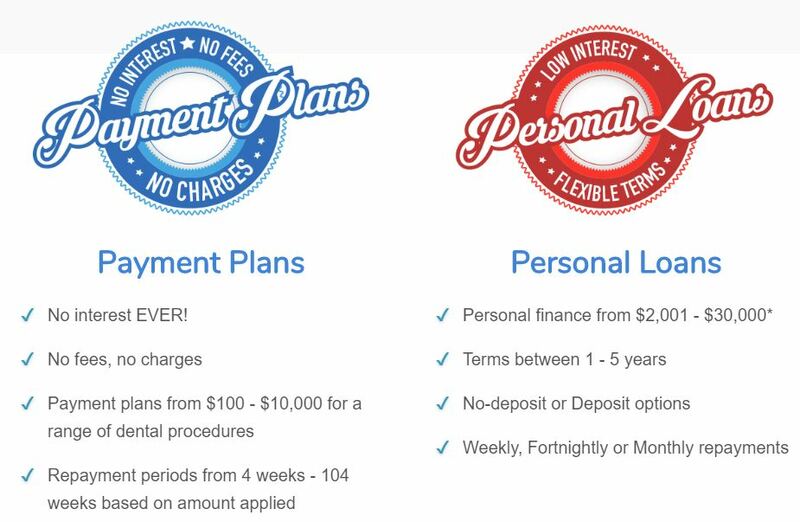 Red Hill Dental is working with Smile Right to provide finance options tailored to suit your needs . * Minimum finance is $1,000. Payments will be made in instalments. See terms and conditions at Smile Right. For more information, visit Smile Right.